SALT LAKE CITY -- A Provo man has pleaded guilty to torturing a kitten and possessing drugs, CBS affiliate KUTV reports. Spencer Pedersen, 26, was originally charged with two counts of torturing a companion animal and two counts of possessing drugs. Monday in Fourth District Court, Pedersen pleaded guilty to one count of torturing a companion animal and one count of possessing heroin. The other two charges were dropped. Pedersen is scheduled to be sentenced January 24. Pedersen was arrested in November after Provo police officers said they found a kitten on fire and had to later euthanize the animal. While investigating, police said, they found a dead cat in Pedersen’s trash as well as heroin and drug paraphernalia. A neighbor also reported finding another dead kitten in Pedersen’s dog run, police said. 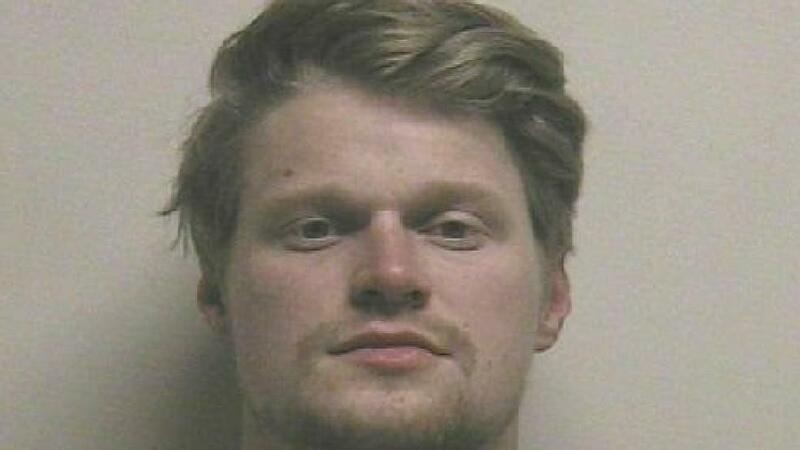 Police told KUTV in November they believed Pedersen may have killed as many as 11 cats. However, he was just charged with two counts of torturing a companion animal. Pedersen’s plea deal prompted a strong reaction from the Humane Society of Utah. The group said allowing charges to be dropped sends the wrong message. Pedersen faces a sentence of zero to five years in prison for each count.